All current medications are listed. Any medication with a box in the left-hand column is available to order. 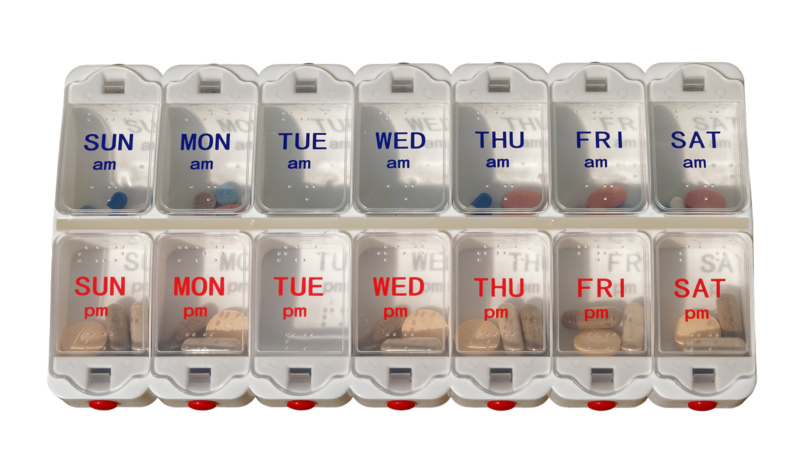 You can not usually order medication more than 2 weeks in advance. Although requests are usually processed the same day, it can take up to 48 hours, so please plan ahead and order in advance before your medications run out. If your prescriptions are sent to a pharmacy electronically, you have the option of changing your preferred pharmacy. All future prescriptions will be sent to the new pharmacy. You can change this setting whenever you wish, but once a prescription has been requested/issued your choice cannot be altered.